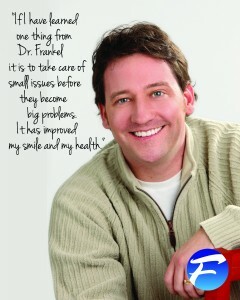 It is obvious the staff at Frankel Dentistry love what they do. 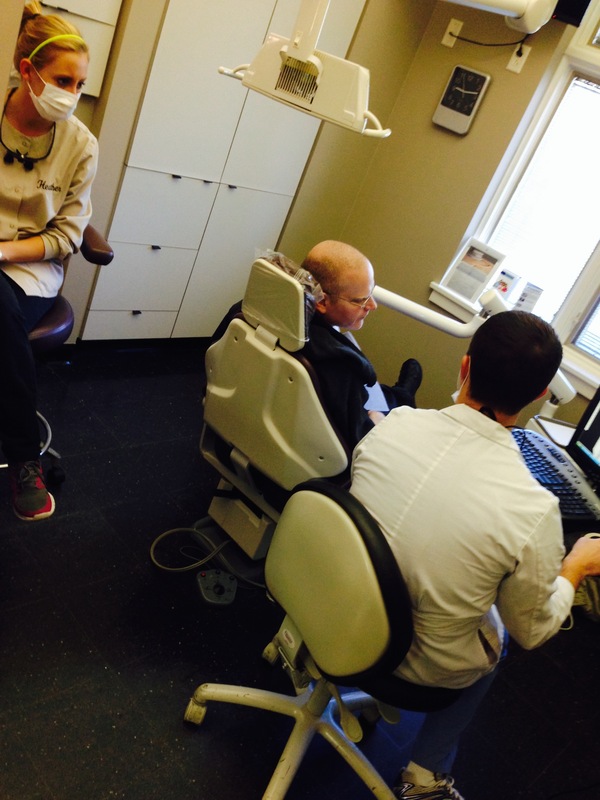 The smiles, the laughter and the high standard of care reflect on something deeper. A vocation toward patient care and a commitment to spread the word that Healthy Mouths promote Healthy Bodies. 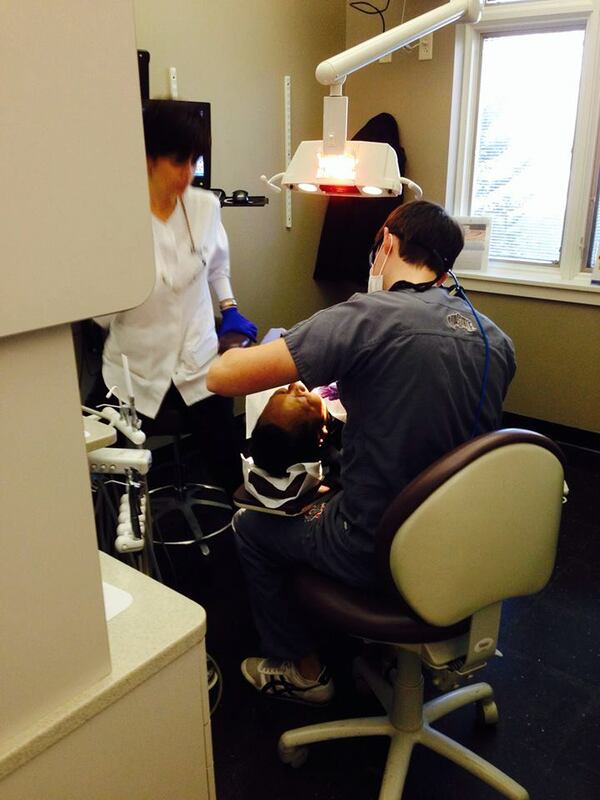 Our question was simple, how did you choose a career in dentistry? Marie started her career path in banking. Her education shows a strong accounting background specializing in savings and loan. Her career took a switch to dentistry when she was in her mid-twenties. She started out in her home town but marriage brought her to Toledo, Ohio. Her interview with Sheldon Frankel was nearly two decades ago. 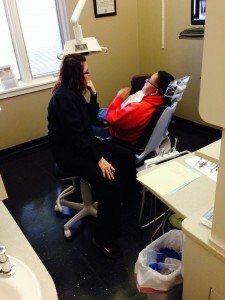 Youngtown’s loss was our gain and she has been managing Jon Frankel Dentistry in a variety capacities ever since. Maries says she applied for a job and was hired. It seems dentistry found her. Melissa Neiderhouse, D.A., E.F.D.A., B.S. Mel has a genetic predisposition for Dentistry. Two of her uncles are dentists and both suggested she become a Dental Assistant. 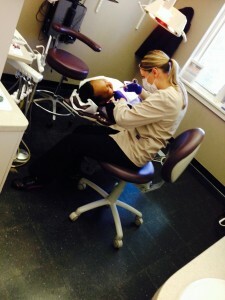 After one year of college she began training as a Dental Assistant. She didn’t stop there. She continued on to become an E.F.D.A. and recently completed her Bachelor of Science degree. 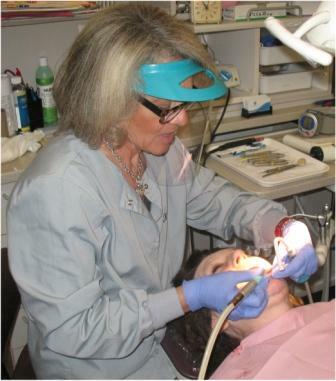 After 15 years she continues to enjoy all aspects of dentistry but finds smile transformations particularly gratifying. By the way Mel knows really knows smiles. After hours she is a Cheerleading Coach. As a young mother Deb was concerned about her daughter, Danielle. 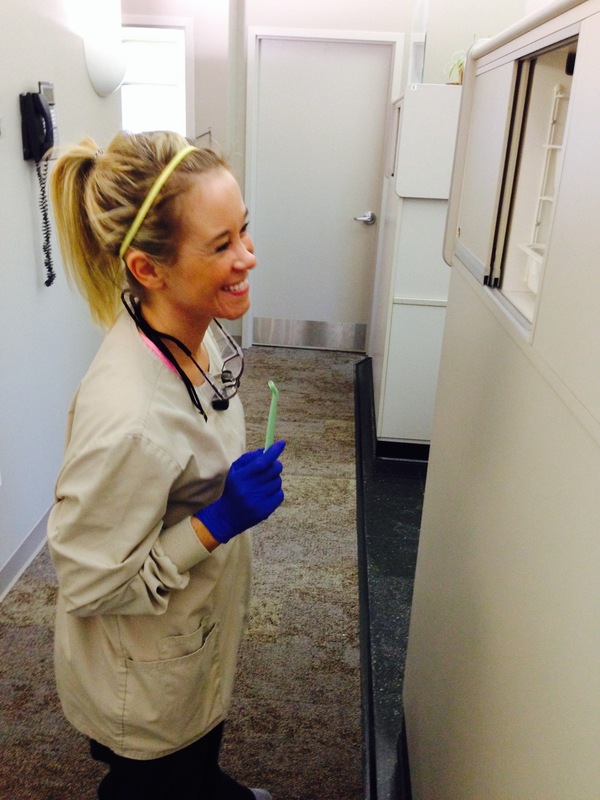 Danielle had a dental disorder known as Amelogenesis Imperfecta. The enamel on her permanent teeth did not form properly. 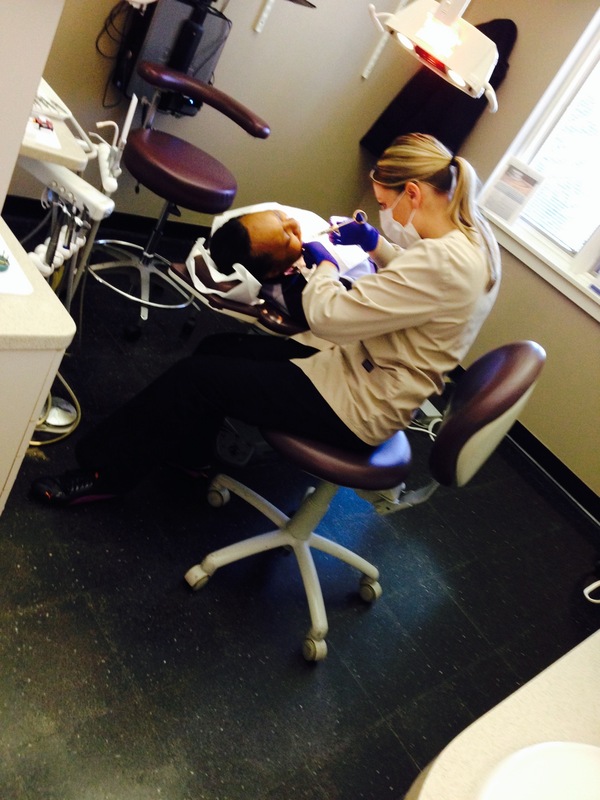 As Deb did research on her daughter’s condition she found she was interested in a Dental Career. 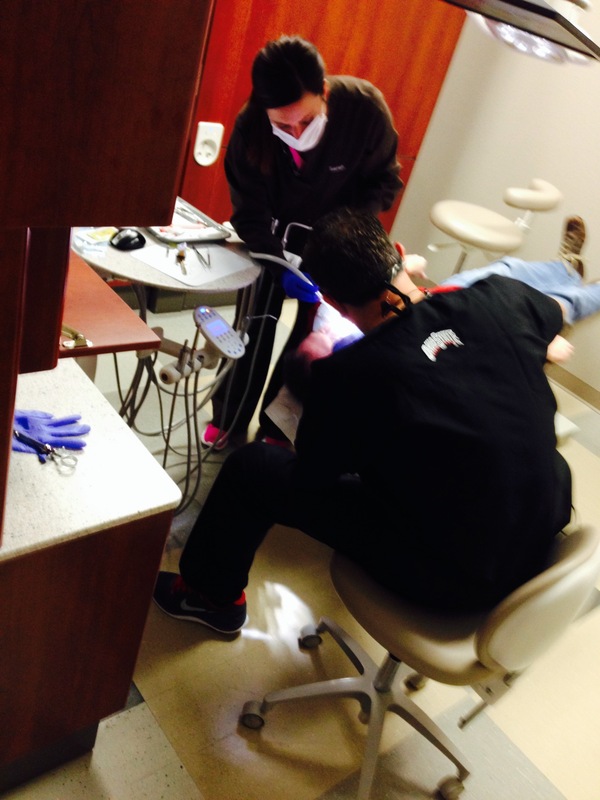 She checked out the Dental Hygiene Program at Owens Community College and knew right away it would be an ideal career for her skill set. She thanks her daughter Danny and Jon Frankel (the only dentist she has or would ever work with) for the ideal career path. In recent previous blogs, we have discussed how our people and our culture have helped us be recognized as “The Best of Toledo” by the Toledo City Paper. To continue this theme, this week we would like to discuss our impact, which is probably the most important reason we have been rewarded with the “Best of Toledo” honor for the past three years. In American culture, a person’s smile is important. 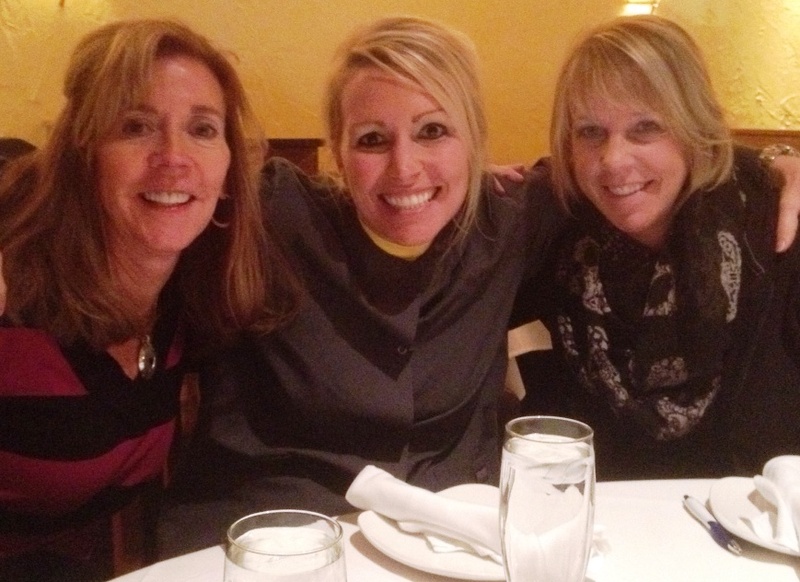 In fact, 92% of Americans believe that having an attractive smile is an important social asset. It is our goal, however, to make sure that even the most attractive smiles are healthy and beautiful. Current research suggests that dangerous bacteria that causes gum disease can enter your blood stream and travel to other organs and begin new infections which may lead to such problems as heart disease and stroke. Knowing this, we have made it our goal to educate our patients that a healthy mouth promotes a healthy body. Our impact has affected many people in Northwest Ohio… but why hear it from us when you can hear it from the people who have experienced it! 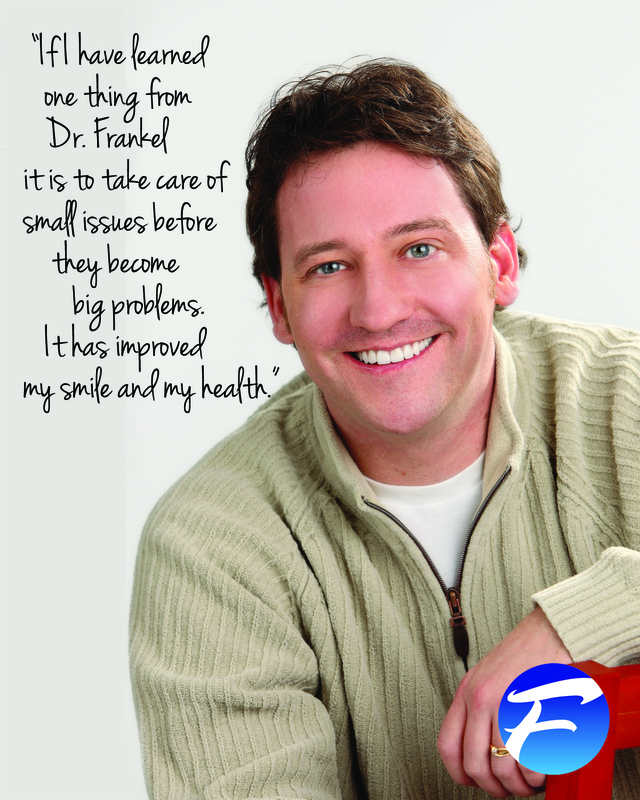 Our people, our culture, and our impact are three pillars that we hold to be true at Jon Frankel Dentistry. 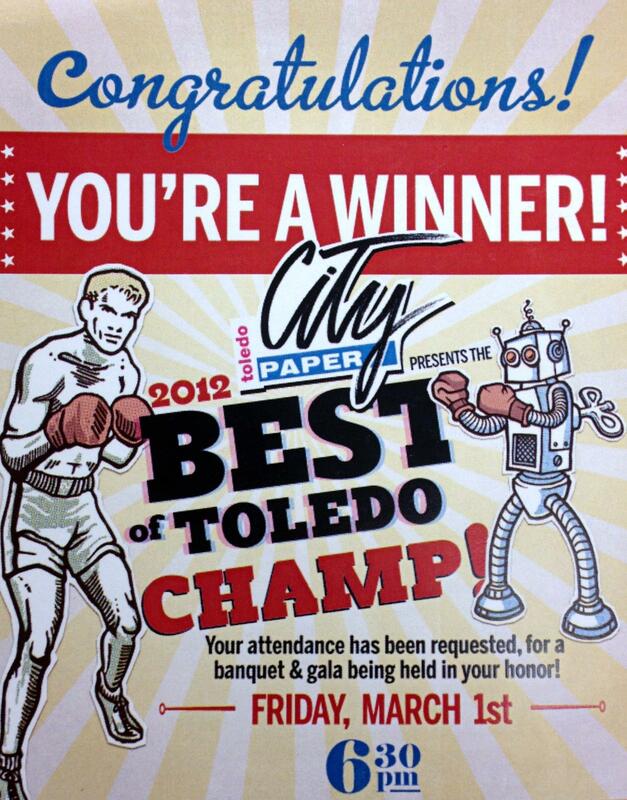 Help us continue to be recognized as the “Best of Toledo” by voting! Voting is simple! Just click here and cast your vote! Every vote counts, so please spread the word to your family and friends. Thank you Toledo! 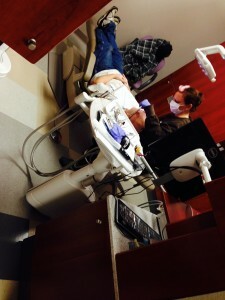 Jon Frankel Dentistry's Recap of Giving Back! Wednesday, November 27, marked the third annual Free Dentistry Day, where Dr. Frankel and his staff open the doors to help people in need get out of dental pain for the holidays. This year, was quite the success. It is dark. It is cold. There are snow flurries in the air. At this time, the first patients start to form a line, waiting for Free Dentistry Day to begin. 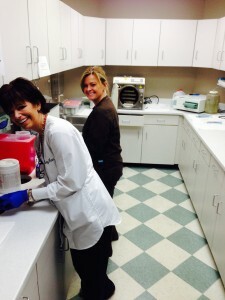 While many people may just be rolling out of their warm beds, Jon Frankel Dentistry employees arrive to start their busy day. It may be early, but everyone was in good spirits, knowing that they are making a difference this holiday season. By this time, the line in front of the office has grown to over 30 people, who are all cold but patiently waiting for the doors to open. The charts are in place, ready to soon be filled out by patients. Empty chairs that will soon be filled with patients line the hallways. The smell of fresh brewed coffee and doughnuts that was donated by Tim Horton’s fills the office. The list of employees who volunteered their time is endless. It included five dentists, several EFDAS and hygienists, and many office workers. Each worker knew their specific role in order to make this day a success. The doors open. One by one, patients of young and old enter the main door. They each grab a chart and a pen and begin filling out the paperwork. Immediately, they are seated in numerical order, ensuring that the people who were in line early in the morning were going to get treated first… And their wait began. Soon, the first patients of the day completed their treatment. Each one of them showing extreme gratitude as they walked out of the doors. “I don’t have insurance, and I can’t afford help. Thank You for helping me,” one gentleman said upon leaving. “Two thumbs up and 5 stars,” another lady said once she was out of pain. 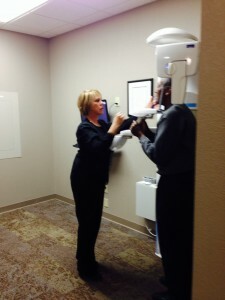 “I have had tooth pain for so long. I am so grateful you guys were able to help me,” she continued. Dr. Frankel declares that we have reached max capacity for the day with a total of over 70 people served. The last patient finished their treatment just after 1:15 that afternoon. 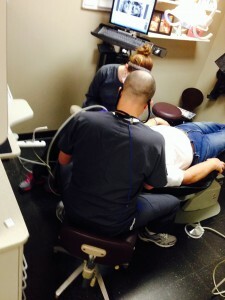 When all was said and done, procedures such as root canals, tooth extractions, small cosmetic procedures, and fillings were all performed in order to relieve pain this holiday season. These services totaled over $31,500. This type of service could not have been obtained without the extra hard work of the clinical staff, working tirelessly Wednesday morning. But, it is always a great feeling knowing that each one of them were able to give back to the community they love! Are you interested in signing up as a new patient?